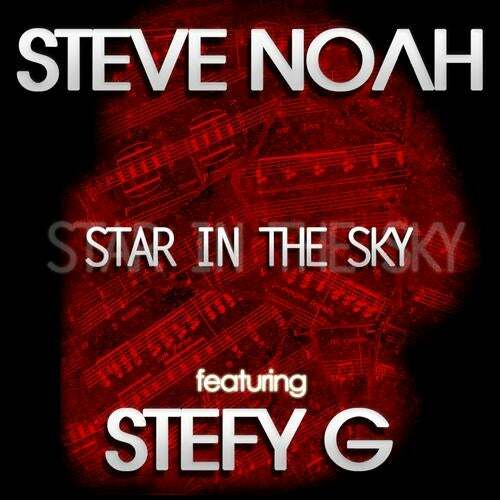 Behind the guise Steve Noah is hiding the upcoming producer Stefano Carparelli who is already known because of his project A-Moon once again he puts together a great tune with a warm and charming melody with the right sound for every dancefloor vox by the hot Stefy G ! The whole project is powered up by the experienced hands of Andry J, Marco Zardi and Gianluca Zunda hot for the club and to be played on air !! !